Hey Kindle readers – I’m super happy to say that Robot Awareness Part I is now available on Kindle Unlimited! 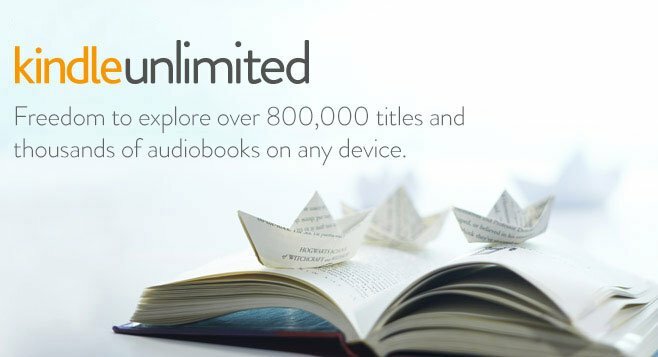 Kindle Unlimited is a service that allows readers to pay so much per month to read books on Amazon. I had to eliminate RA from other platforms to enroll it on KU, and that will allow me to host other promotions as well! Now’s a good time to start reading – I just got back Part III from my editor, The Timster and will be releasing that shortly. I also got back my latest short story, The Sandrunner, and will be releasing that shortly as well. As soon as I figure out a cover for it. 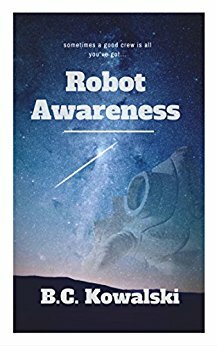 So if you’re signed up for Kindle Unlimited, then you can go ahead and read Robot Awareness for free! If not, hey, it’s only a buck!